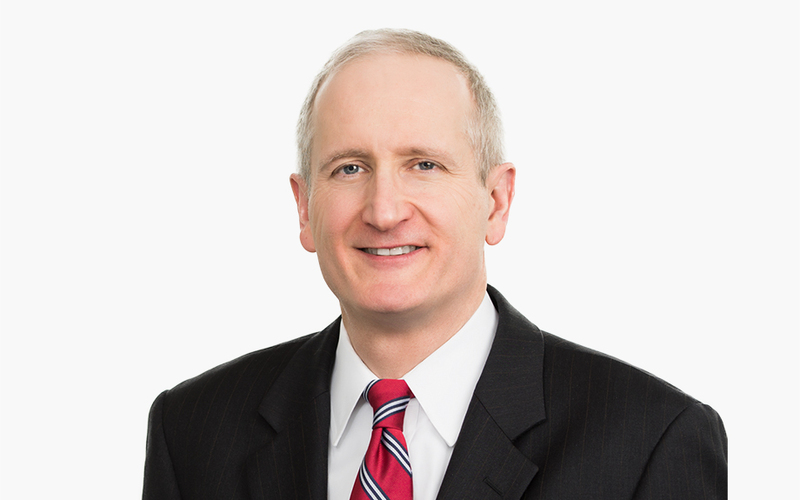 M. Miller Baker focuses his practice on complex civil litigation and serves as co-chair of the Firm’s Appellate Practice Group. Miller’s litigation experience includes matters involving constitutional law, preemption, health care, patents and intellectual property, energy, environmental law, election law, securities and white collar defense, food and beverage, the False Claims Act, the Federal Arbitration Act, administrative law, antitrust, employee benefits, agro-business, insurance, international trade, federal tax, and state and local tax. As an appellate lawyer, Miller has argued before the US Supreme Court (three times, winning each time), nine of the thirteen federal courts of appeals, state appellate courts in Florida, New York, and Maryland, and the District of Columbia Court of Appeals. As a trial lawyer, Miller has litigated in state and federal trial courts in seventeen states and the District of Columbia. Miller served previously as Counsel to Senator Orrin Hatch on the Senate Judiciary Committee. During the final two years of the Reagan Administration, Miller served in the US Department of Justice, first as an Attorney-Advisor in the Office of Legal Policy and later as Special Assistant to the Assistant Attorney General for Civil Rights. Miller also served as an intelligence officer in the US Naval Reserve and as a law clerk to a federal appeals court judge and a federal district court judge. Miller has appeared on CNN, National Public Radio, FOX Business News, Bloomberg Television, and numerous other radio and television news shows around the country and has been quoted in leading newspapers and journals in connection with constitutional matters. In the wake of 9/11, he testified on constitutional and policy issues pertaining to continuity of government before the House and Senate Judiciary Committees, as well as the bipartisan Continuity in Government Commission, a joint undertaking of the Brookings Institution and the American Enterprise Institute. Oregon Litigation Update: Where Do We Go From Here? Gov't Defends FCA Whistleblower Provision At 10th Circ. How Did Aereo Fare in Front of the Supreme Court?